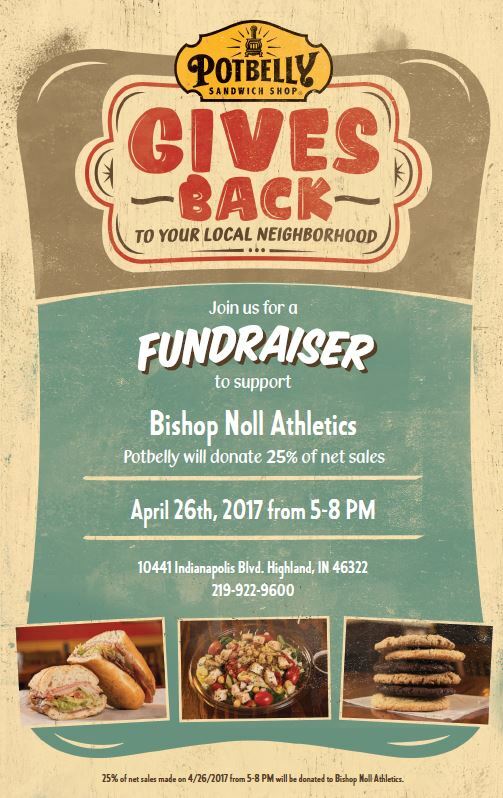 Come support the BNI Athletic Department this Wednesday, April 26th at Potbelly’s in Highland. 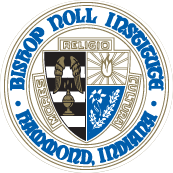 When you make a purchase between 5-8 pm, BNI Athletics will get 25% of all sales! 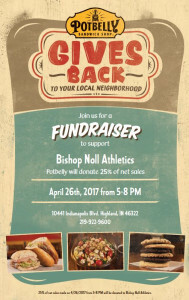 Grab some great food and support a great program.